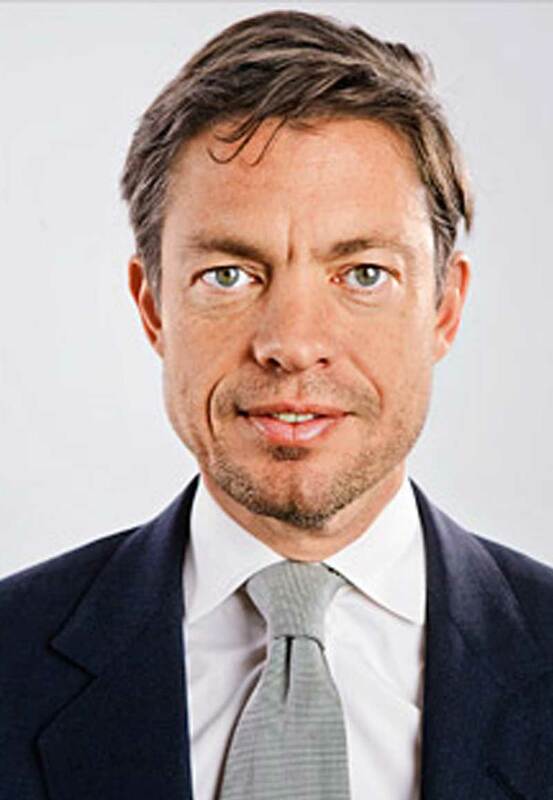 Nicolas Berggruen is the Chairman of Berggruen Holdings, a private company which is the direct investment vehicle of The Nicolas Berggruen Charitable Trust. Berggruen Holdings takes a long-term, patient capital value-oriented approach and i vests across a wide range of industries, continents and asset classes. Mr. Berggruen is also the founder of the Berggruen Institute on Governance (formerly Nicolas Berggruen Institute), an independent, non-partisan think tank that focuses on improving global governance.